A fascinating glimpse into the chances of success if backing every dog in a race. 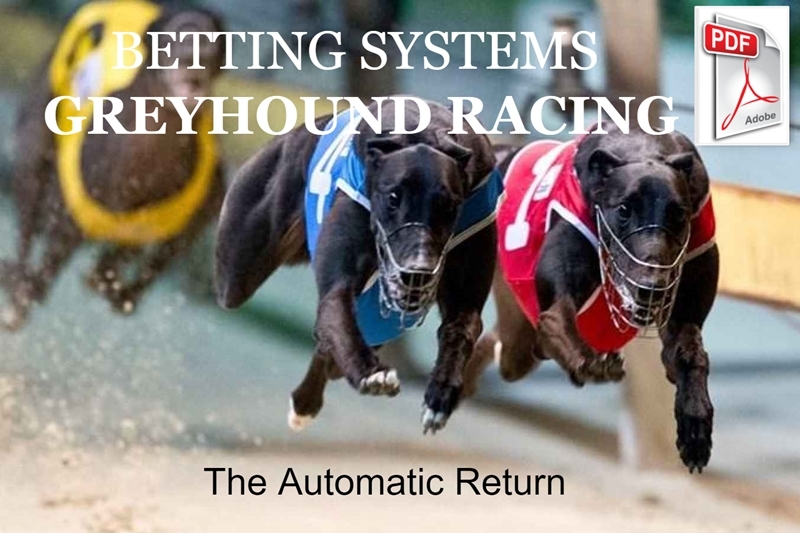 There are some serious methods which are designed to show a return on every race, and also to show a long term profit. 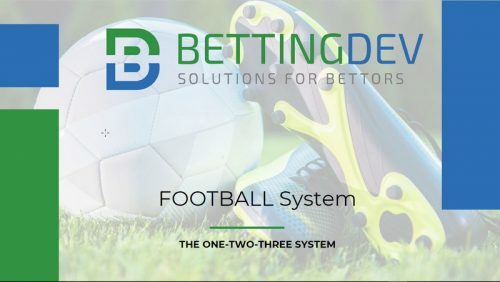 These various methods of backing every dog in the race, either in the forecast or in the win or place markets, or in some combination of the three all have a similar objective: the elimination of the losing run.